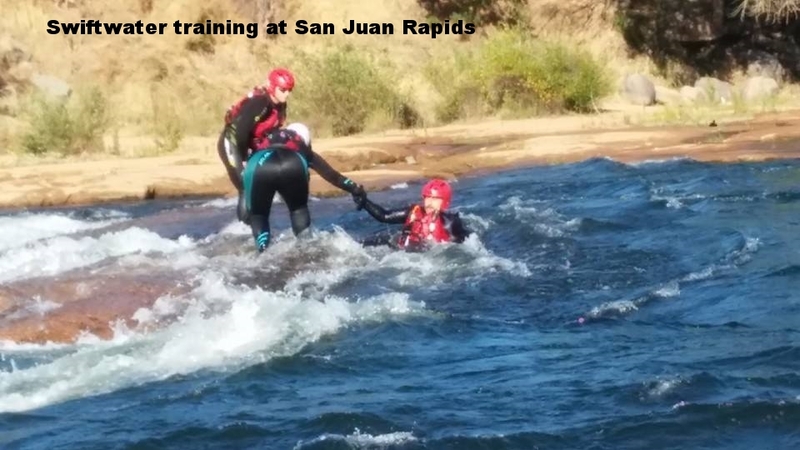 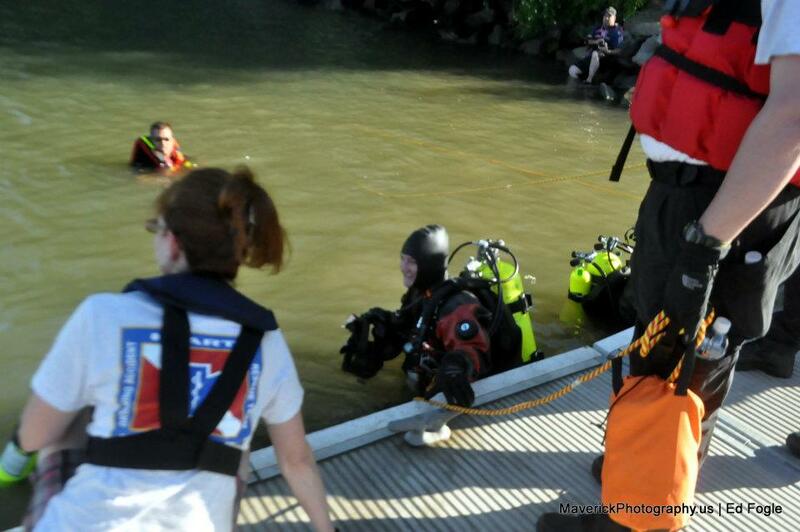 The Drowning Accident Rescue Team trains on the 2nd and 4th Tuesdays. 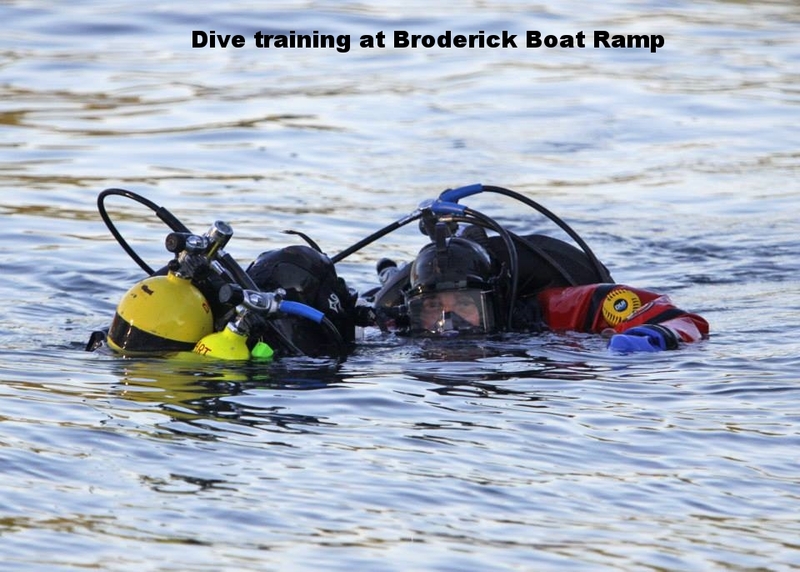 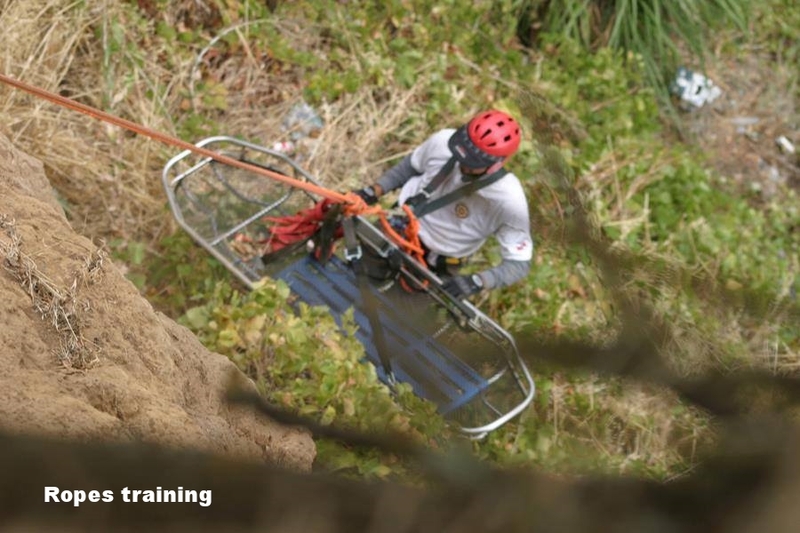 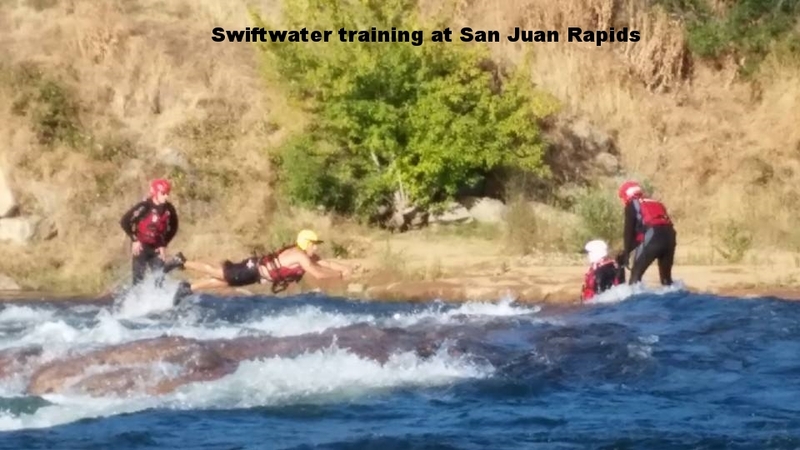 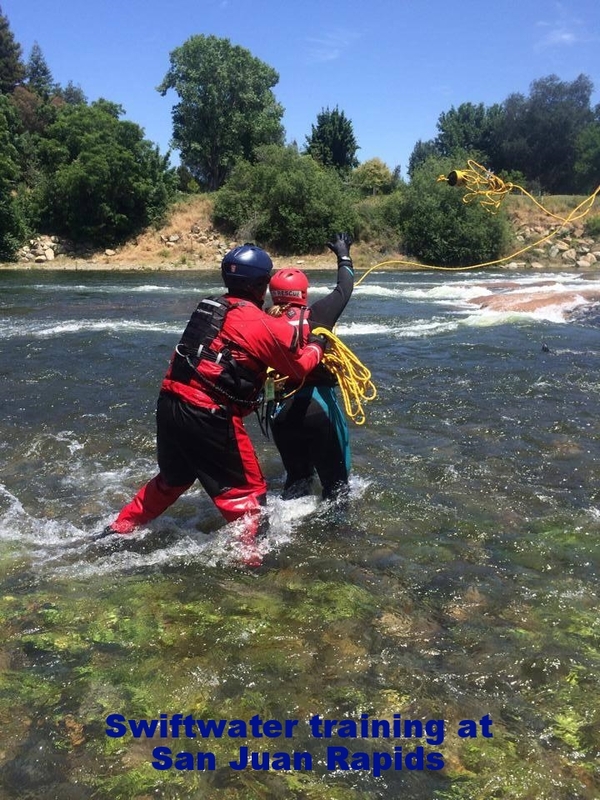 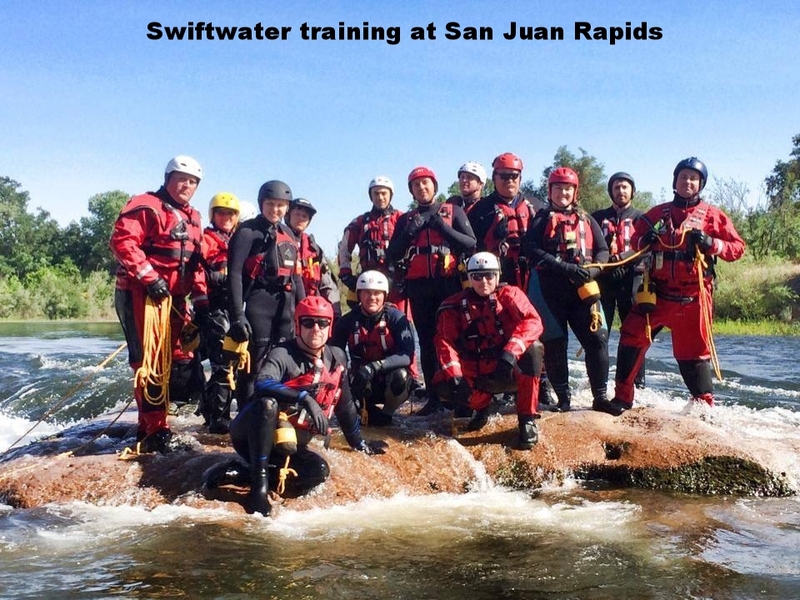 Dive Training is held on the 2nd Tuesday and Swiftwater Training is held on the 4th Tuesday. 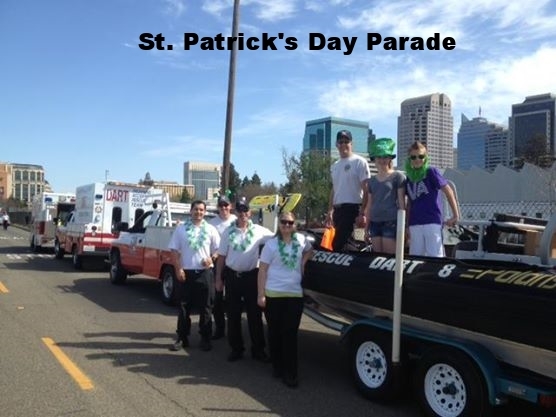 DART participates in many events throughout the community. 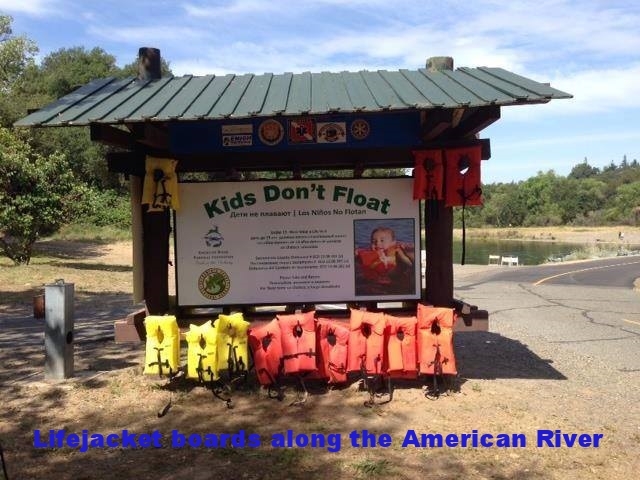 Some of these events include the Lifejacket Exchange with Kohl's, the "Kids Don't Float" Program with Friends of the American River Parkway, and Safetyville.